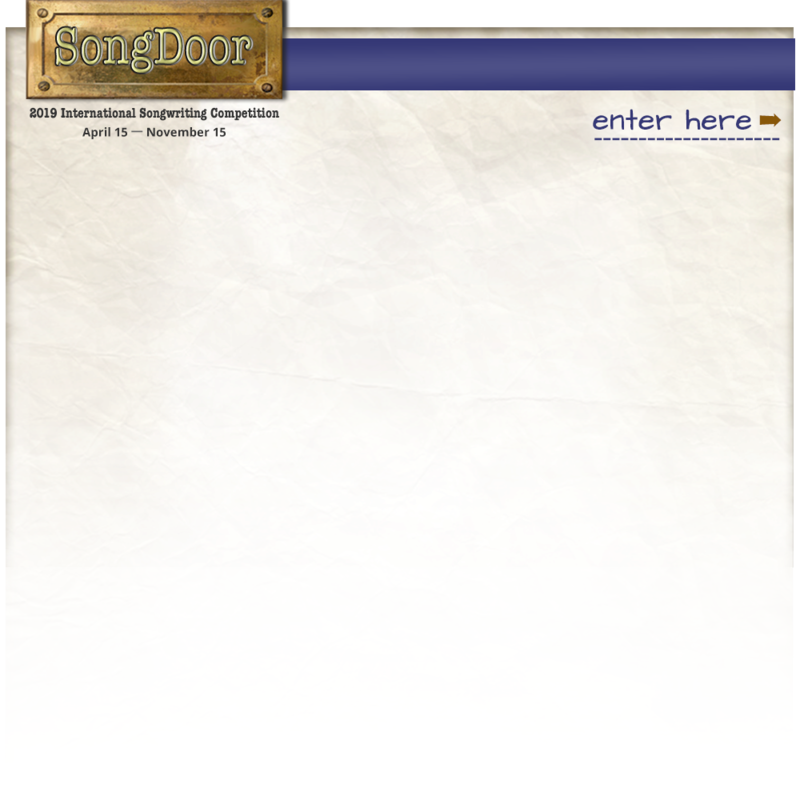 guitar-vocal demo or a keyboard/vocal demo produced by Grammy®-winner Steve Avedis. Steve Avedis is an Emmy Award winning Engineer/Producer since 1980, with more than 500 albums and CDs on his resume. Parents Choice Award for "We Recycle"
Steve has also produced new talent such as CoreZero (nominated 2011 Best Metal Band, LA Music Awards), and Jubilant Bridge, winner of three National Songwriting Awards in 2010, including one from BMI. He's also co-producing the “We Are Voice Project” with Emmy-Award winning writer Denise Gentilini. A native of New York, Steve took the skills he learned there and went to Denver to launch a recording studio and record label. After successes with Air Supply, Rita Coolidge, and Images (new age before there was such a thing as new age), the demand for his services grew, and over the years his reputation for outstanding engineering and production grew nationwide. 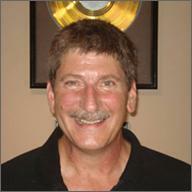 Steve has engineered and/or produced records for MCA, Capitol Records, Columbia Records, Arista, Sony and Jive Records. More than 30 years of experience has given Steve the expertise to mold new artists and help their projects compete on a national level. With over 100 albums and CDs to his credit, and five major record deals, his skill, professionalism and experience make him a top choice for established artists as well. 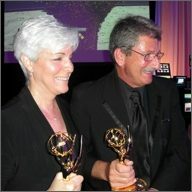 Steve & Denise Gentilini at the Emmys! 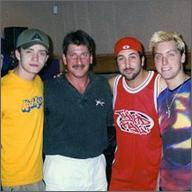 Steve with *NSYNC, including a very young JT!